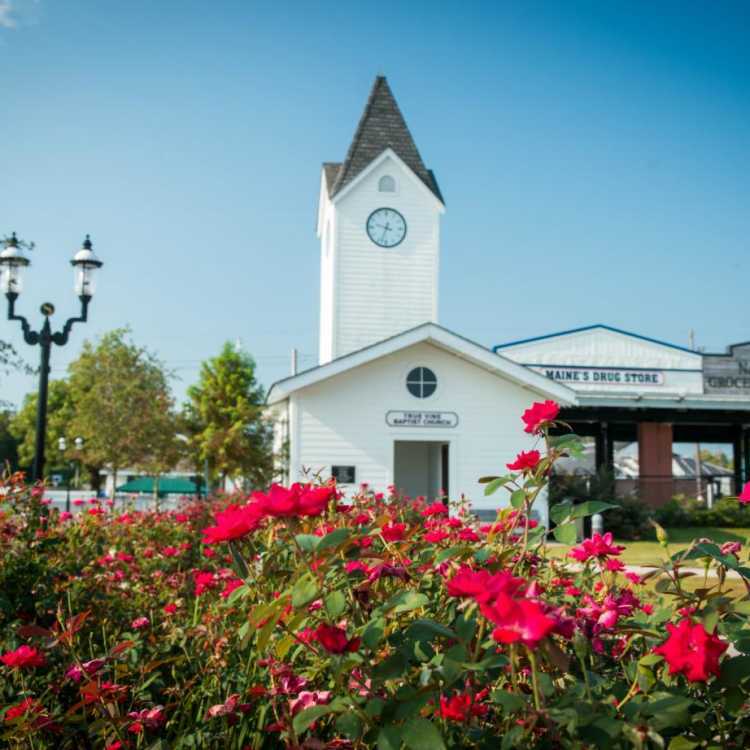 Just across the Huey P. Long Bridge, on the West Bank of the Mississippi River, you will find the Gumbo Capitol of the World, Bridge City, LA. 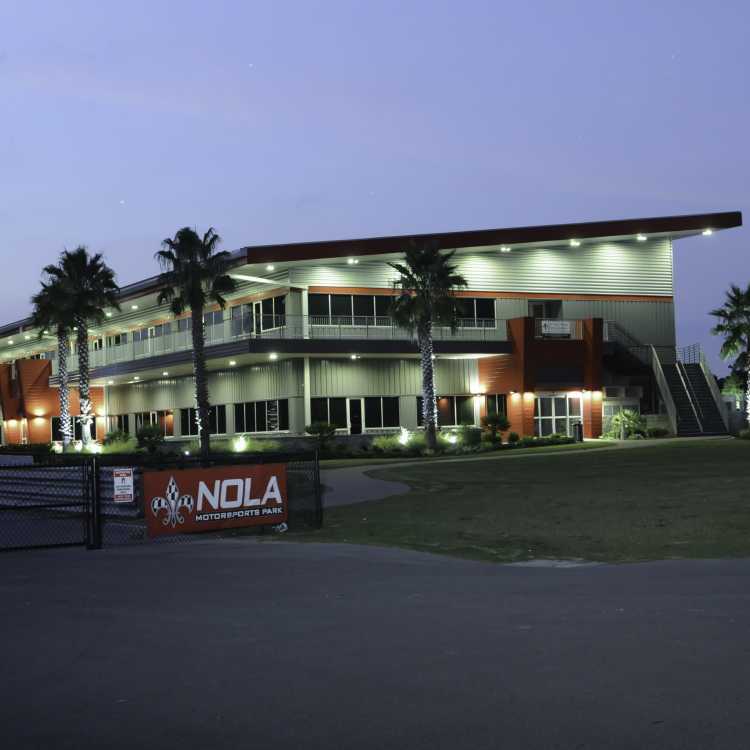 It was established in the 1930s during the construction of the Huey P. Long Bridge over the Mississippi River. 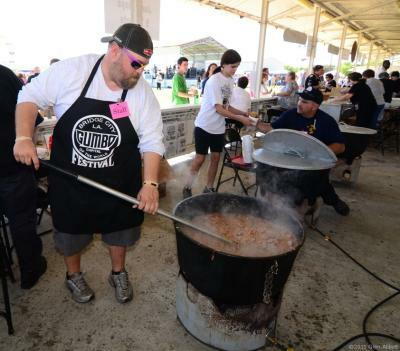 Don’t miss its annual Gumbo Festival held in October where over 2,000 pounds of delicious gumbo will be prepared! And if you are feeling sporty, participate in The Great Huey P Long Bridge Run 5K, held every year in the spring. The Huey P. Long Bridge opened in December of 1935, and was named for the late Governor Huey P. Long, who had been assassinated earlier that year. The bridge was the first Mississippi River span built in Louisiana. 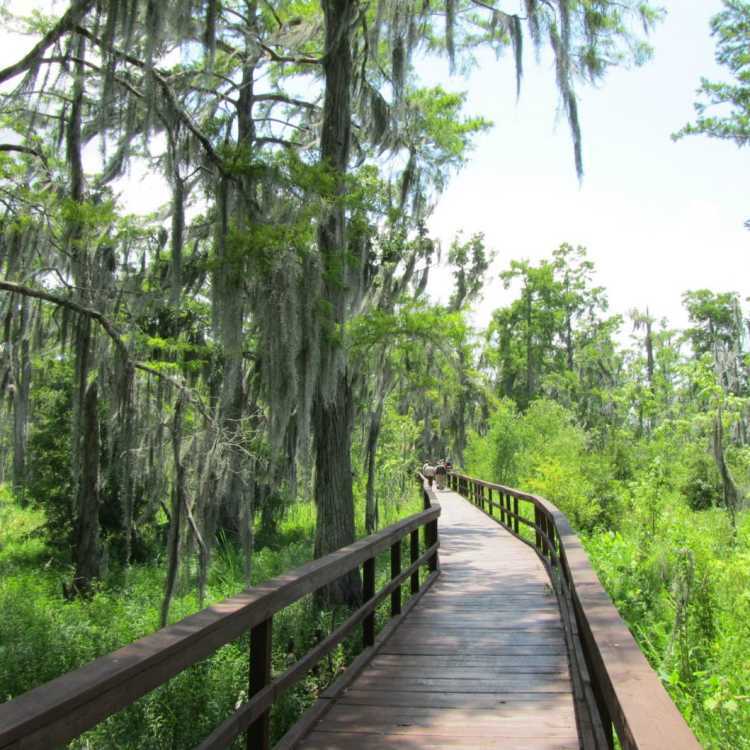 The East Bank entrance is in Elmwood, Louisiana and the West Bank in Bridge City. One of the most impressive of Louisiana&apos;s Greek Revival plantation mansions, Seven Oaks Plantation, used to lie in the shadow of the Huey P. Long Bridge. The great house was the home of the descendants of one of New Orleans&apos; first settlers, Michel Seringue. It fell into ruin as the years passed and was eventually demolished in the 1970s. Follow the river to Waggaman, a community steeped in history. U.S. Senator, George Augustus Waggaman, settled in the area with his wife, Camille Arnoult, who inherited a large tract of land there. 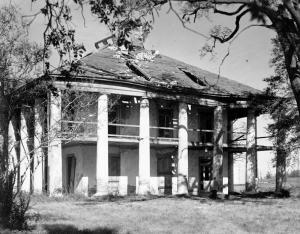 The two built a considerable plantation which they named Avondale, which later succumbed to the Mississippi River in 1892. 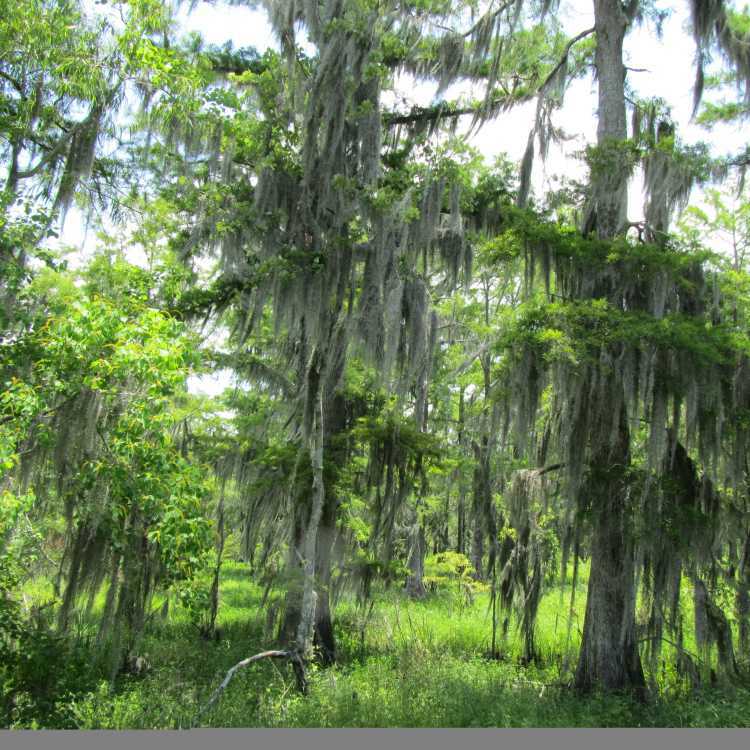 While in Waggaman, enjoy a tour of Cedar Grove Tchoupitoulas Plantation. This great home was built in 1790 just before the Louisiana Purchase and was one of the largest producers of sugar cane and rice.